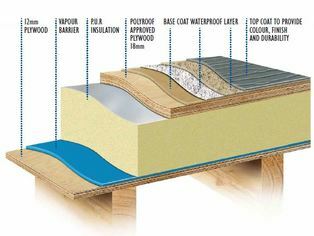 Polyroof is the current market leader in fiberglass roofing. 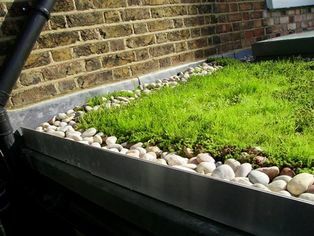 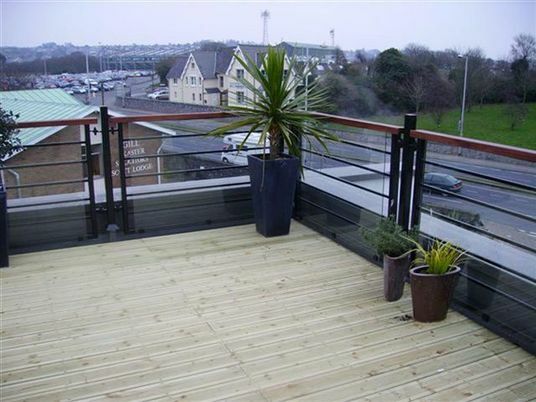 We offer a professional service to all areas of the flat roofing market, including private and commercial projects, new builds and renovation work, covering the northwest and north Wales area. 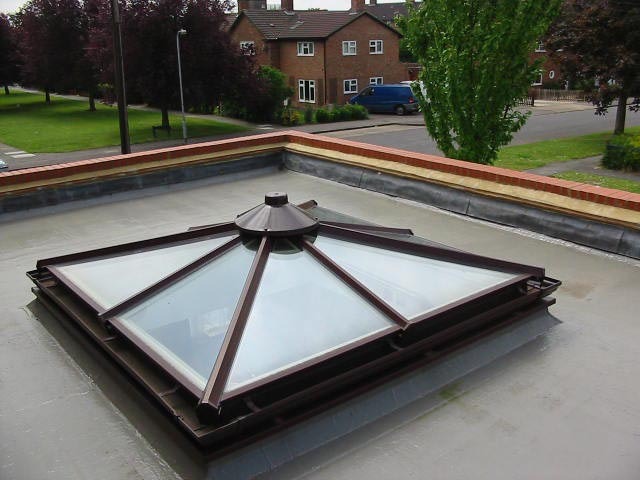 We have three main systems that cover a large spectrum of peoples' needs and budgets, from full installation of our polyroof 185 system to overlay of existing felt, bitumen and concrete roof with our protect system. 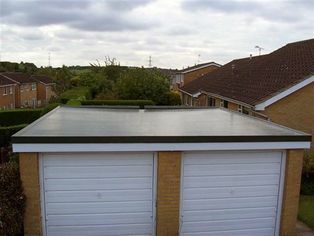 Our elastex overlay is a very flexible system that can be applied to almost any roof old or new. 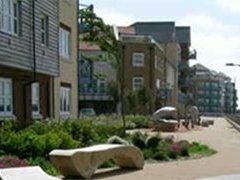 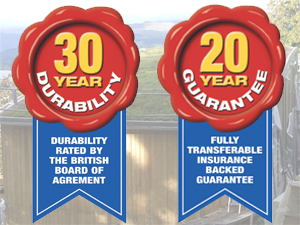 All systems carry a 10, 15, 20 or 25 year guarantee depending on conditions and substrate, and all are backed by the BBA.